Indonesia has the world’s largest Muslim population and Southeast Asia’s biggest economy. 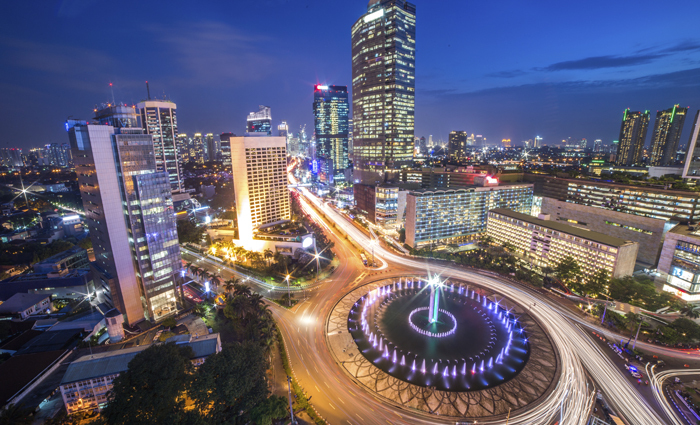 In 2016, it is estimated that Indonesia is populated by over 261 million people. It is the world’s largest island country, with more than 17,000 islands, of which 8000 are inhabited, and over 300 languages spoken across them. Indonesia’s national motto, “Bhinneka Tunggal Ika” which means “Unity in Diversity”, articulates the diversity that shapes the country. 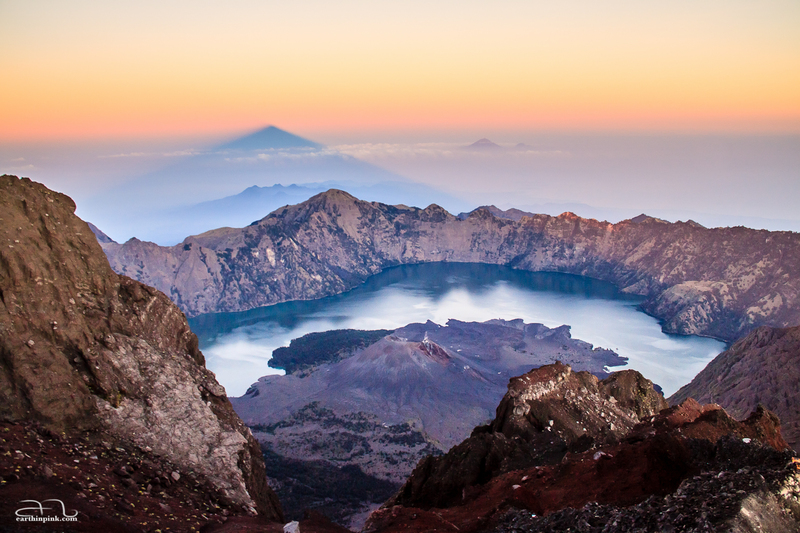 Indonesia has two seasons which are dry season (April-September) and rainy season (October-March). The climate of Indonesia is tropical. Temperatures on land remain fairly constant, with the coastal plains averaging 30°C, the inland and mountain areas averaging 26°C, and the higher mountain regions, 23°C. Temperature varies little from season to season. • The current population of Indonesia is about 266 million as ofJuly 2018, based on the latest United Nations estimates. • Indonesia population is equivalent to 3.5% of the total world population. • Indonesia ranks number 4 in the list of countries (and dependencies) by population. • The population density in Indonesia is 147 per Km2 (381 people per mi2). • The median age in Indonesia is 28.3 years. 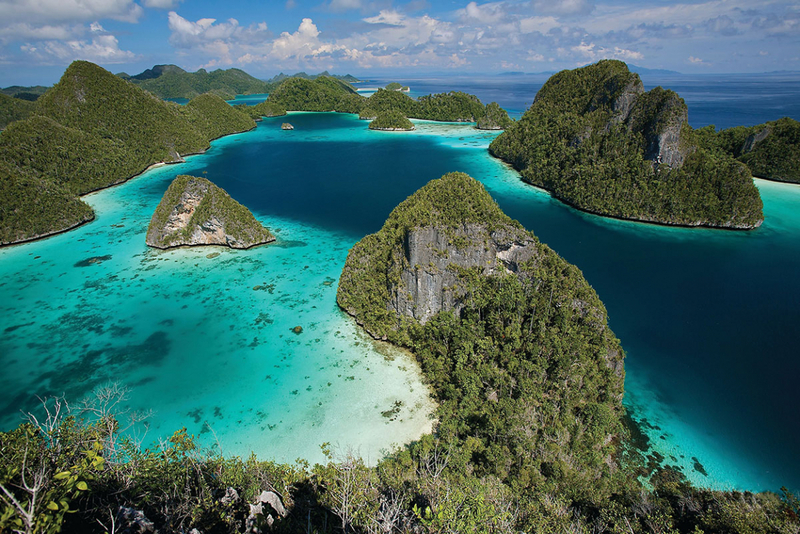 Some of the popular tourist attractions in Indonesia are Raja Ampat, Bali, Mount Bromo and Borobudur Temple. Indonesia is constitutionally a secular state and the first principle of Indonesia's philosophical foundation, Pancasila, is "five principles". A number of different religions are practiced in the country, and their collective influence on the country's political, economic and cultural life is significant. 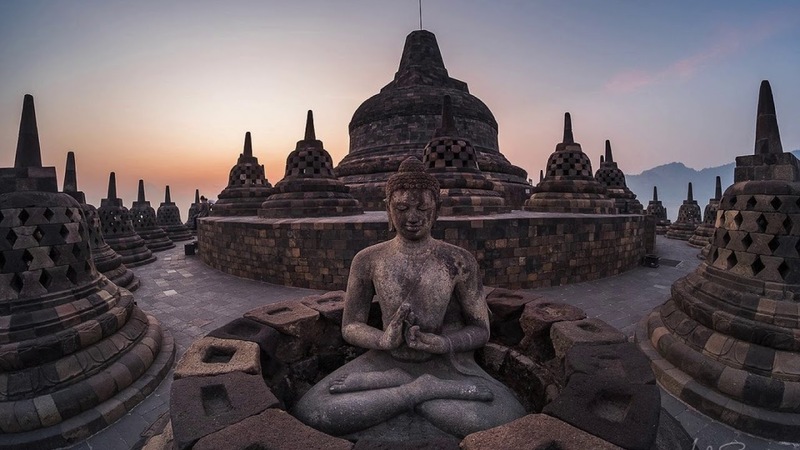 The government recognizes six official religions (Islam, Protestantism, Catholicism, Hinduism, Buddhism and Confucianism), with the majority of Indonesians being Muslims (about 87%). Indonesia's political leadership has played an important role in the relations between groups, both positively and negatively, promoting mutual respect by affirming Pancasila. The Indonesian education system is the fourth largest in the world with more than 50 million students, 3 million teachers, 300,000 schools. Depending on a survey that is conducted by PISA (Programme for International Students Assessment) in 2015, the students of Indonesia is the happiest students compared to other students from abroad. Education in Indonesia is either state run (negeri) or private (swasta). In Indonesia education begins with three six years of elementary school ( sekolah dasar, SD) followed by three years of middle school ( sekolah menengah pertama, SMP) followed by three years of high school ( sekolah menengah atas, SMA). Besides high school, students can choose vocational and pre-professional high school (sekolah menengah kejuruan, SMK). In Indonesia, religious education in schools is multi-religious. Every student who belongs to any of the six recognized religions (Islam, Catholic Christianity, Protestant Christianity, Buddhism and Hinduism) is entitled to religious instruction in his or her religion. About Indonesian higher education, there are four types of higher education institution, such as: universities, institutes, academies, and polytechnics. Indonesian institutions of higher education offer a wide range of programs.